Healing comes from within. 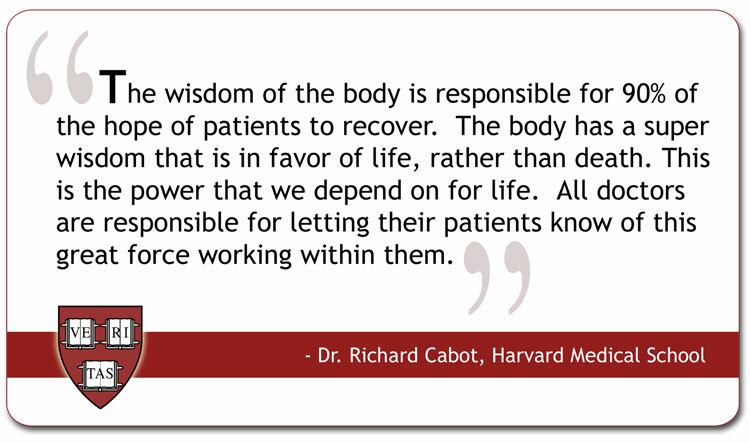 The wisdom that made your body can heal your body. Chiropractic science teaches that the body has an inborn ability to heal itself. In chiropractic we call this innate intelligence. When you cut your finger in most cases all you need to do is clean the cut and the body will do the rest. When you break a bone if it is not severely dislocated the body can pull the bone back together and make it stronger than it was before the break. 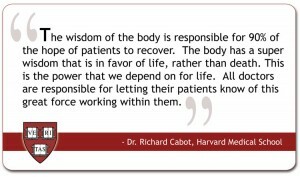 As a chiropractic physician I rely on your bodies inborn intelligence to produce the results from care. My job is to remove the interference and let innate intelligence to the rest. Yes we have to give innate the proper building blocks through proper diet and nutrition plus we need to stop overloading the body with toxic chemicals and depleted nutrients like refined carbohydrates or junk food. 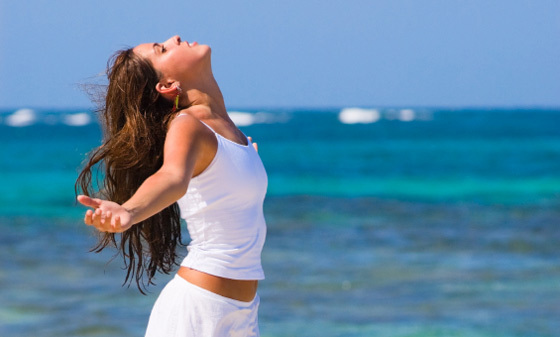 Exercise, oxygen, clean water, stress reduction and proper rest are all components necessary for good health. Drugs can not give you healthy tissue cells, vitamins can not give you healthy tissue cells without innate intelligence doing its job. That’s why the adjustment is so important. The doctor inside needs to have full access to every part of your body in order to maintain good health. 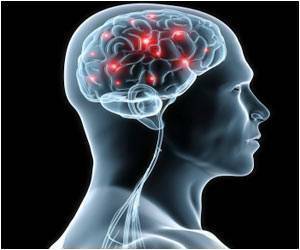 Nerve pressure interferes with the innate intelligence’s ability to restore health. Who do you know who would benefit from chiropractic care? Chiropractic releases health from within, not from a pill. This entry was posted in Knowledge Base and tagged drugs, Emotional Freedom Techniques, Natural Healthcare, Sleep, tulsa chiropractor, WATER by DocJohn. Bookmark the permalink.